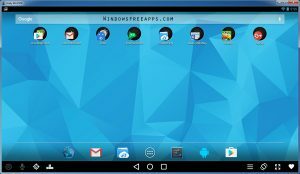 Do you want to run Android emulator on your computer? There are a lot of different reasons why you should run Android emulators on your computer. As me, I want to use a keyboard and mouse on games. Choosing the correct Android emulator for PC might become a difficult task because if not selected properly your computer running slow. If you love to play games, we will introduce Bluestack Android emulator to you. 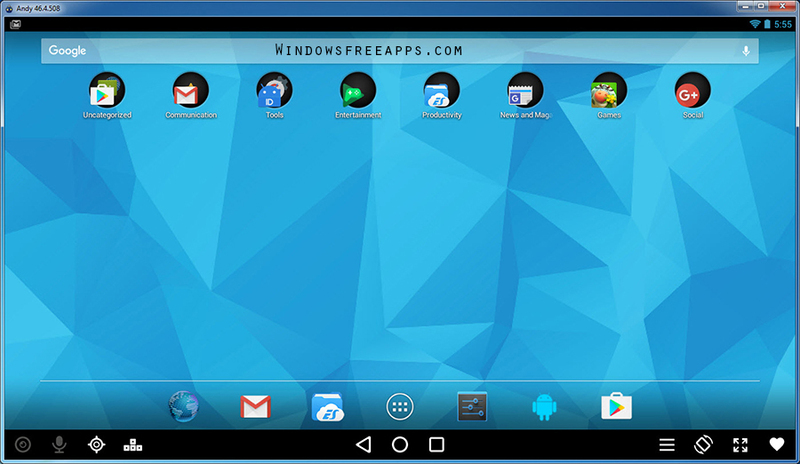 It’s the best android emulators for PC Windows, you should install on your PC now. You can read more here. 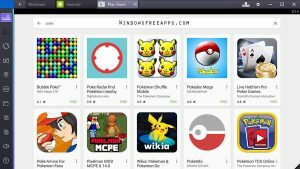 Bluestacks is ranked as the best emulator to emulate the android Applications. 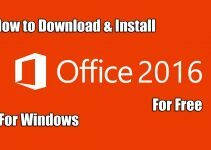 You only need login this software with their Google account to enable synchronization features. You can play most Android games well on your PC. It doesn’t use a lot of RAM. Andy is the best Android emulators available. It’s entirely free and it does work very well. Andy breaks down the barrier between desktop and mobile computing while keeping a user up to date with the latest Android OS feature upgrades. 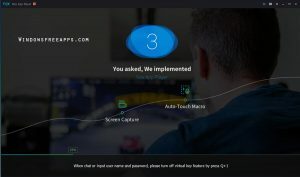 Why should you choose Andy Android emulator for PC? It provides users with unlimited storage capacity, PC and Mac compatibility, and the freedom to play the most popular mobile games on a desktop. With Andy, you can receive a SnapChat phone picture on the street and see it on your desktop at home or even a Whatsapp message. See also: Andy Android emulator. Genymotion is the best Android Emulators for app testing and presentation. There are more than 4.5M active users. 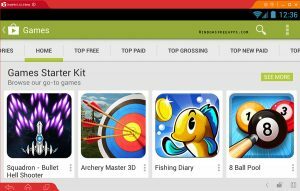 You can easily develop, test android apps or android games running instantly at full speed on a variety of devices, and new and old Android versions. Here are a few features that make Genymotion special. Genymotion is 100% compliant with Android APIs. It’s the perfect Android environment to build and test your apps or games. Vary your GPS location, network quality, or battery charge level without ever leaving your desk. You can even simulate phone calls or text to see how your app will react. See also: Genymotion Android emulator. 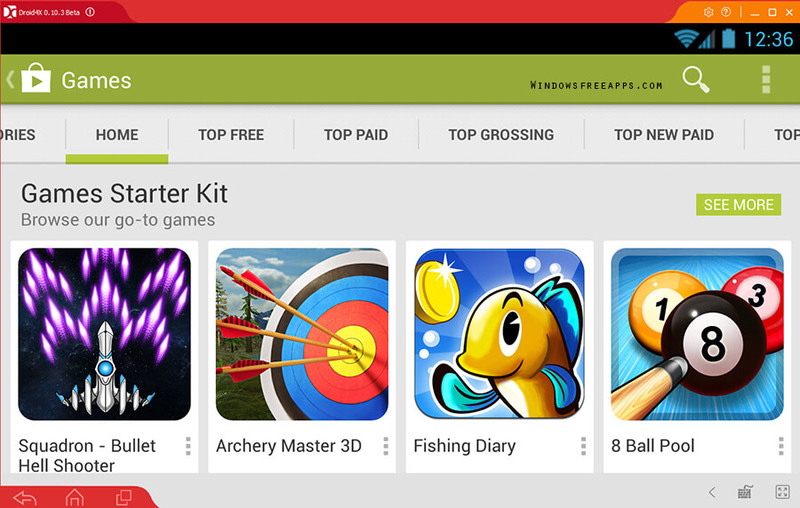 droid4x is an interesting choice for a free Android emulator for PC. Droid4x is the best Android simulator ever. After download and install the Droid4X, you may have a virtual Android handset with PC’s configuration & performance. 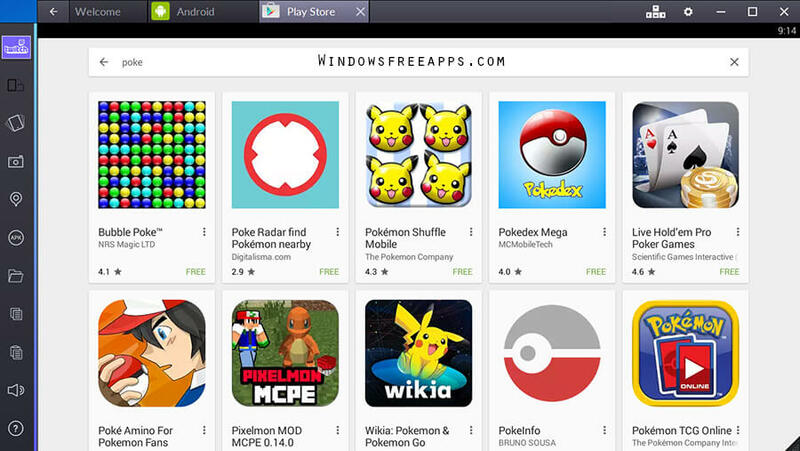 You may use the simulator to download the Android apps and Android games, and play them on a PC screen. Droid4X comprises the Windows version and Mac version. Last we cannot fail to mention Nox App Player. Nox is the latest android simulator released recently. 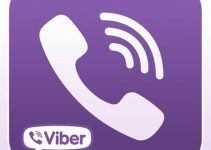 It has a lot of advanced features in it that let you use any kind of android applications. It’s also entirely free. You can download and install Nox app player for Windows 7/8/8.1 and windows 10. 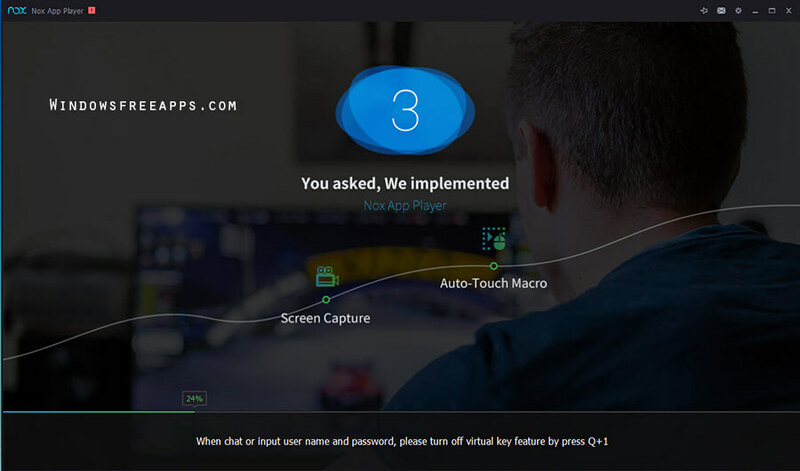 Why should you choose Nox App Player for PC? This app player is designed based on Android 4.4.2 Kernel and it is compatible with AMD and X86. You can play all kinds of games on this emulator. Facebook Lite, File Manager, Camera apps are already installed. Shaking features are also available in this emulator. Browser and Google Play Store are also available on Nox Android emulator. See also: Nox App Player. 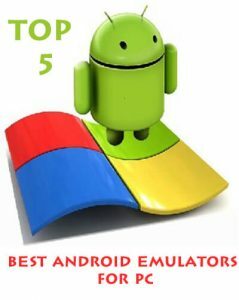 As a result, we have shared “Top 5 Best Android Emulators For PC”. If you see this article, please like and share it. It’s also the best way to which you can let others support us. Thank you.